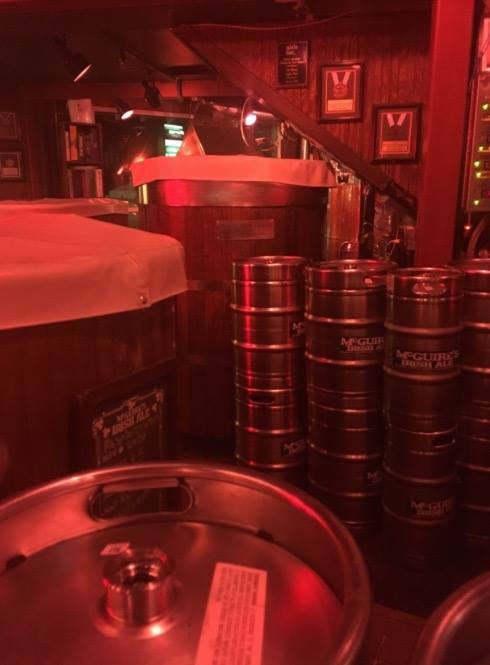 McGuire’s offers fine Ales, Porters and Stouts brewed on premise in our traditional oak and copper brewery. Nature and the old-time know-how of a masterbrewer get the job done here. 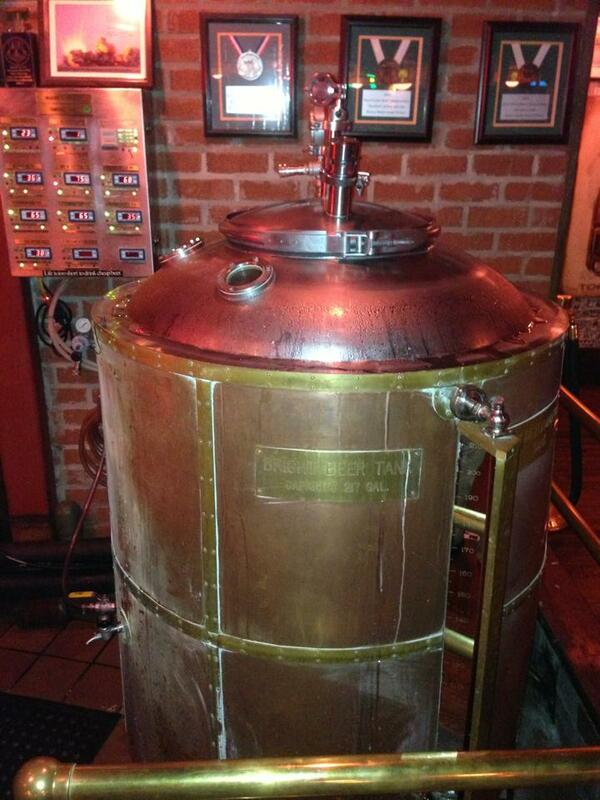 We brew with only the finest malted barley, imported hops, and McGuire’s very own house yeast. 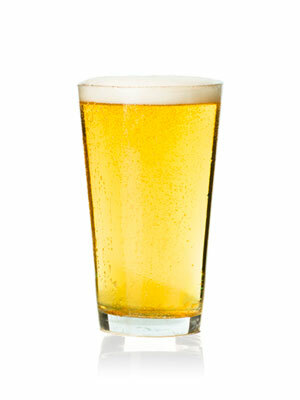 This popular light ale is the lightest of the McGuire's beers. 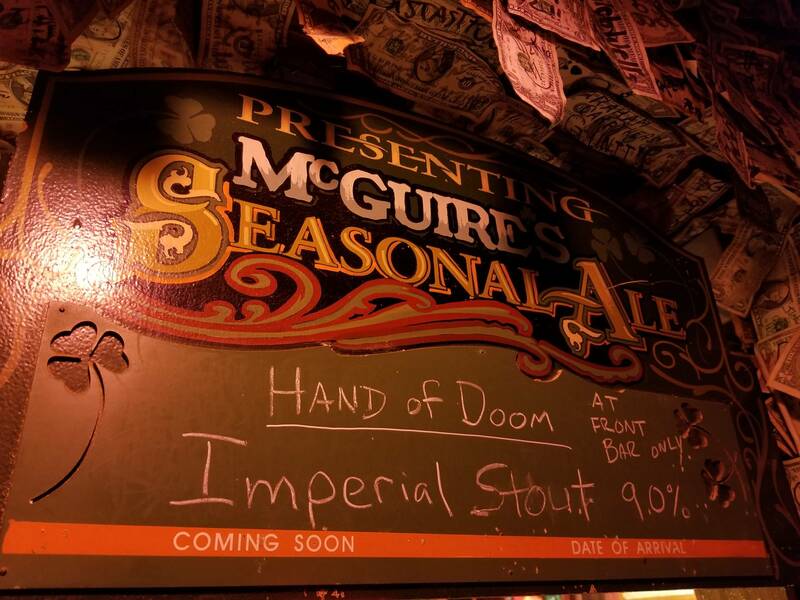 McGuire's Old Fashioned Ale is similar to but a step up from ordinary American factory beer. This Ale is our go-to favorite when feasting on any McGuire's Angus Steak Burger. The pride of McGuire's! Our Red Ale was the first beer we brewed and remains our most popular. Beer gurus Michael Jackson and Fred Eckhardt have both praised its smooth and malty character. McGuire's Irish Red is also available for purchase in bottles and kegs. Contact your local grocer, convenience store or spirits retailer for availability. This full bodied ale is great for sipping and goes well with most food, especially McGuire's great steaks! We've added a wee bit more of the Irish green hops that make this IPA stronger and hoppier. Enjoy this hoppy Ale with a Blackened Seafood dish or a burger! Ruby Chestnut in color and not as heavy as our Stout, McGuire's Porter will help what ales ya after a hard days work. 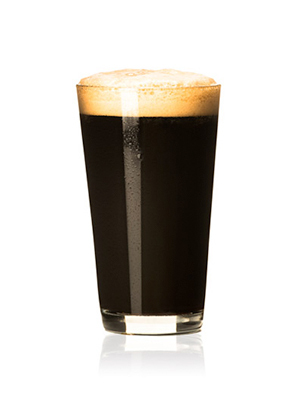 Chocolate Malt balanced with Willamette Hops gives this full-bodied ale its smooth, distinct flavor. 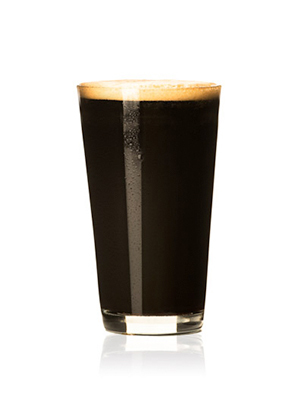 Not for everyone - but if a rich, creamy, dark ale with a distinguished roast flavor appeals to your taste buds you will enjoy a pint of McGuire's Stout. To produce the sumptuous, creamy head we use a special nitrogen draft system. This robust brew is created with dark roasted barley and Chinook Hops. While this dark ale is almost a meal in itself - it goes great with our Hickory Smoked Prime Rib or if you are really up for a treat - combine with our Lucky Chocolate Brownie Pie a la Mode! 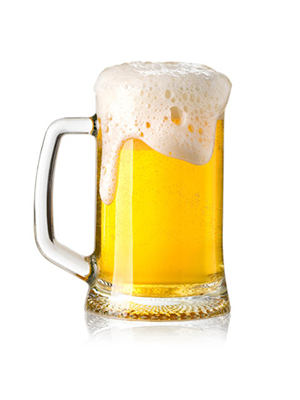 This non-alcoholic beer is a pleaser to kids young and old. 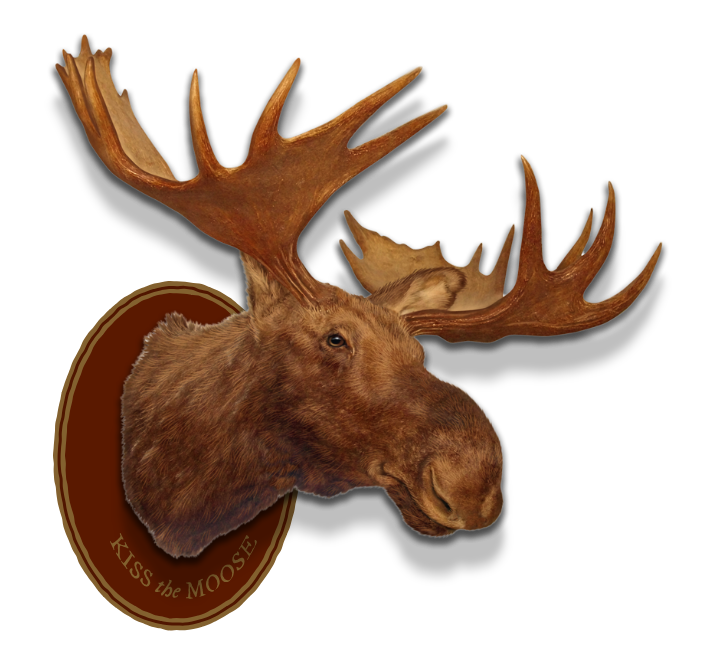 We brew our own root beer from the purest natural sassafras root. Available to your table by the pint or served float-style with a generous serving of homemade vanilla ice cream. Want to take some home? Visit our gift shop for a Growler filled with this delicious treat. 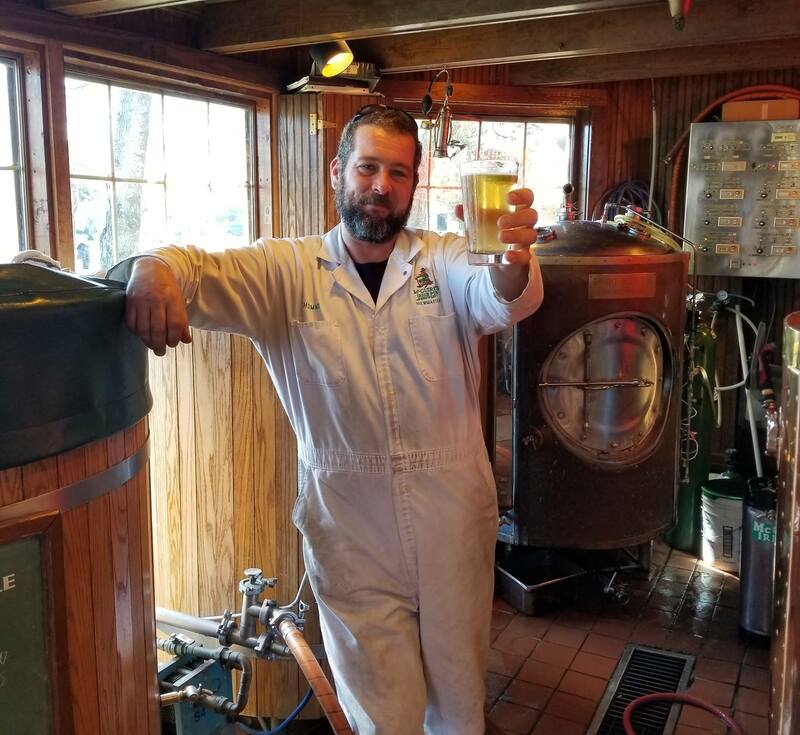 McGuire’s Craft Brewery, the oldest in Florida, opened in 1988. Since then we have been offering fine Ale’s, Porters and Stouts brewed on premise in our traditional oak and copper brewery. Nature and the old-time know-how of a masterbrewer get the job done here. 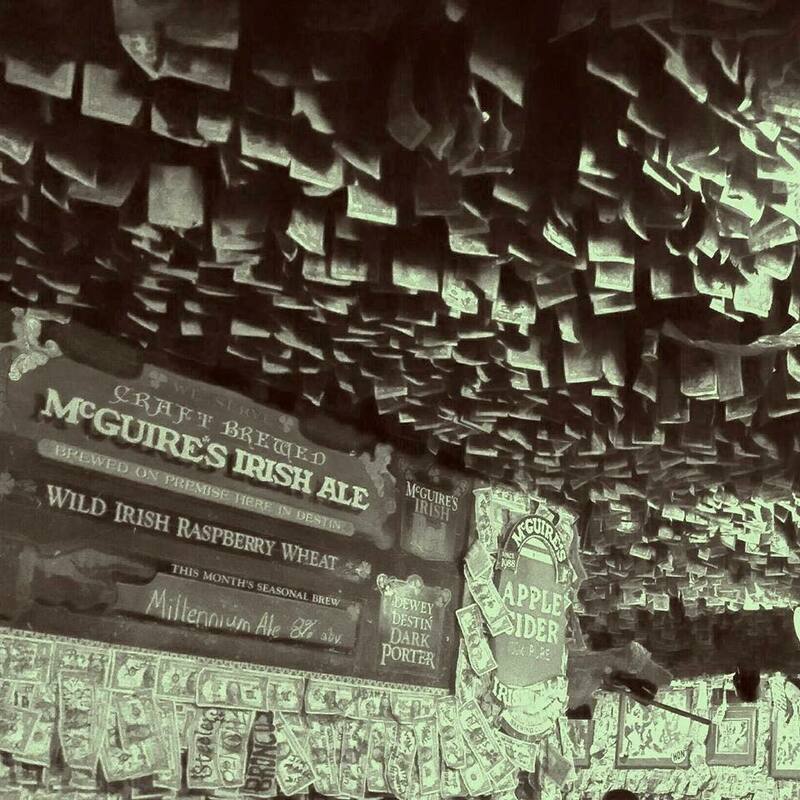 We brew with only the finest malted barley, imported hops, and McGuire’s very own house yeast. We currently brew five regular beers and a rotating seasonal. 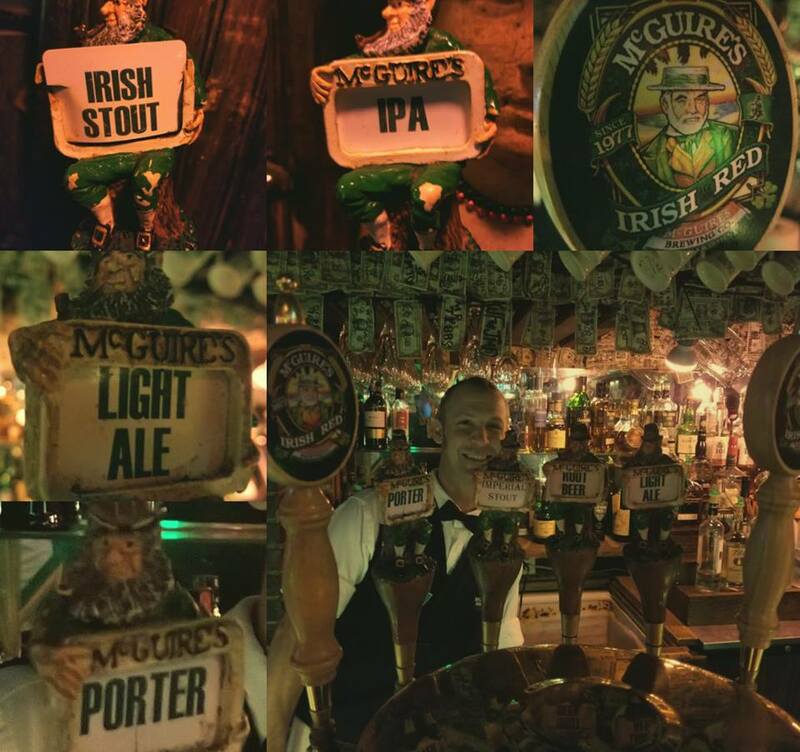 Our regular line up includes McGuire’s Light Ale, McGuire’s Irish Red Ale, McGuire's IPA, McGuire’s Porter and McGuire’s Irish Stout. Our seasonal selections include Raspberry Wheat, Belgian Ale, India Pale Ale, Octoberfest, Hefeweizen, Millennium, Christmas Ale and various Spring and Fall Lagers; just to name a few. 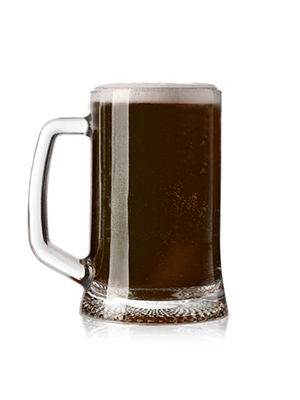 We also make a very popular root beer served draft, right out of the keg. Stop in for a tour of the brewery during your next visit. Our brewmasters will gladly show you around and answer your questions. If you are a homebrewer, you may take some of our yeast with you to try on your next batch. 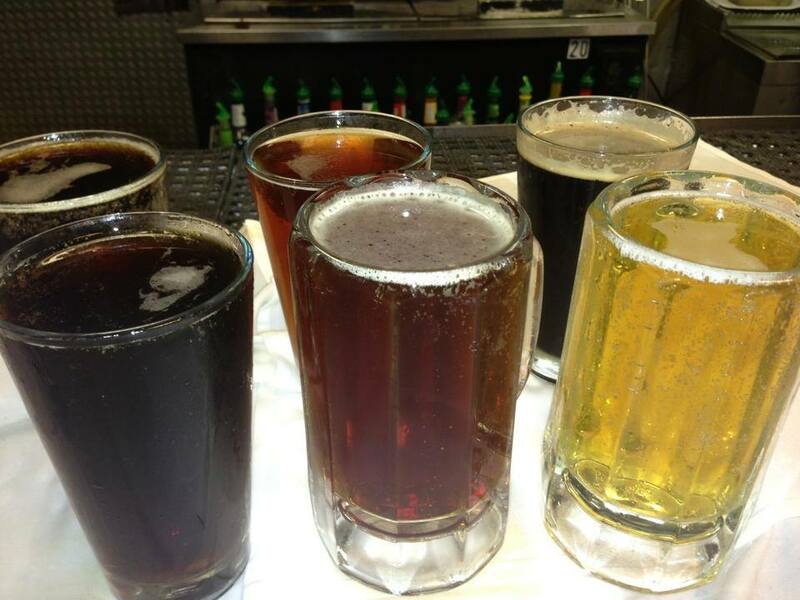 You can reach our brewmasters by phone at 850-433-6789 in Pensacola and 850-650-0000 in Destin.